Consumers are more conscious of their health than ever before. As a result, as a society, we are taking a more proactive approach to the management and treatment of our own health. 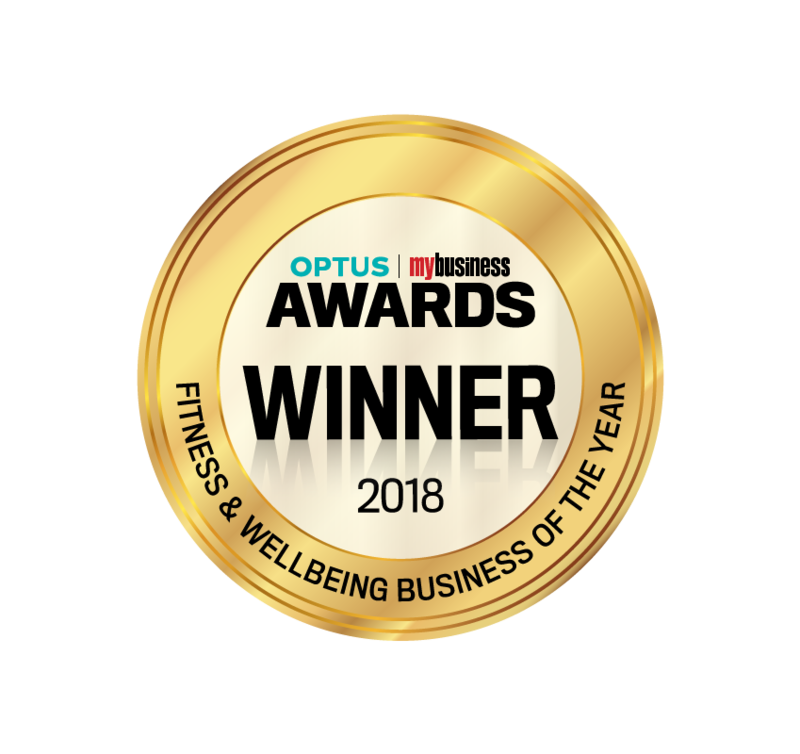 SiSU Wellness provides the opportunity for your business to benefit from this increased health engagement, and position itself as the destination of choice for health and wellbeing. Engages your customers in their heath and increases customer loyalty. Consistently sees customers rate the service 8+/10 (86% of over 250,000 to date), with an NPS of 65, building customer trust. Helps drive store traffic, promotes dwell time and influences basket spend. Provides invaluable anonymous insights into your customer base. We help health clubs, fitness and wellness centres to generate substantial income by enabling businesses to actively engage with their members and create a better position to offer personal training, small group training, nutritional support, drive membership sales and increase retention levels.